5. Wind Take Me Home! 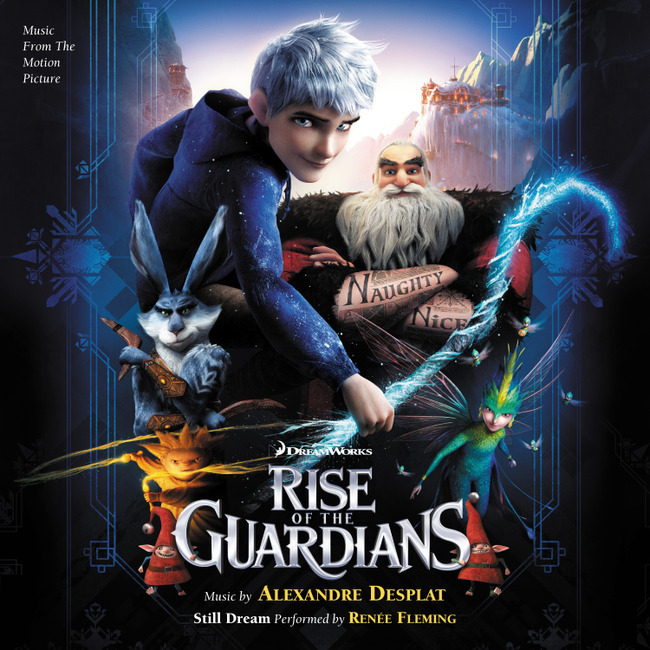 The movie soundtrack of Rise of the Guardians will be released on November 13, 2012 by Varese Sarabande Records.